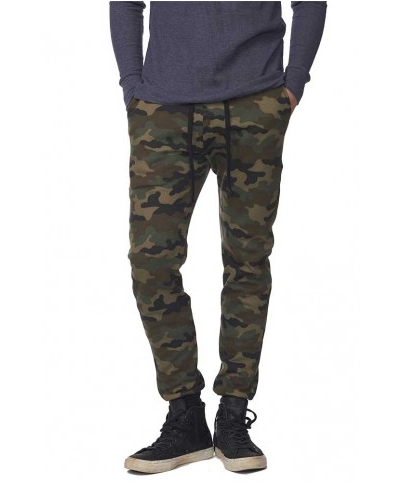 Requests for camo print products have been trickling in for some time now. We've received more requests than ever in the past months. 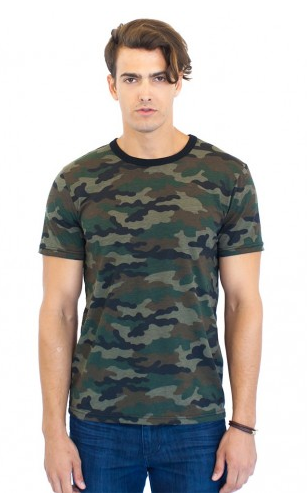 After test printing a variety items, Royal Apparel's camo items came out ahead by far. 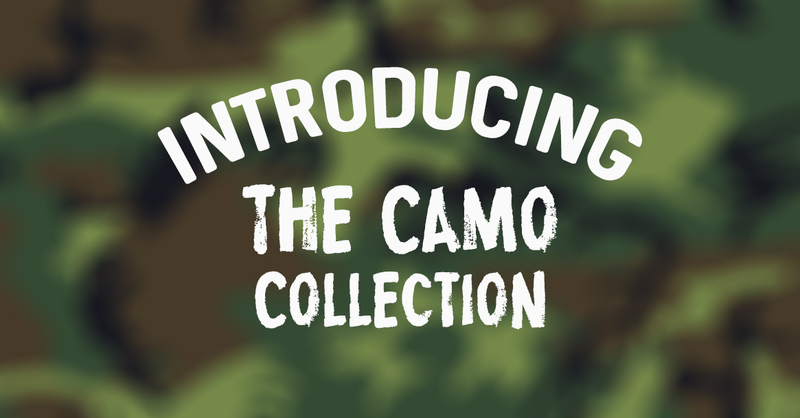 We are excited to introduce their full line of camouflage to our product offerings. We strive to offer items that our members want, and get excited about. 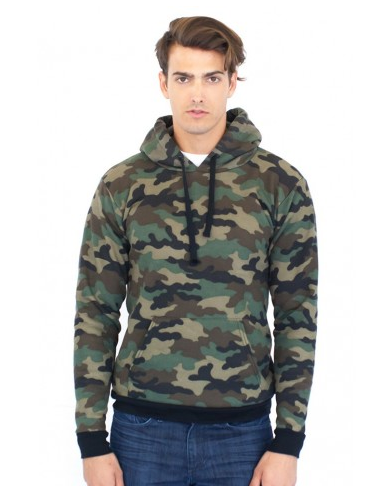 We hope all you camo lovers out there are as excited about this range of camo printed items as we are. 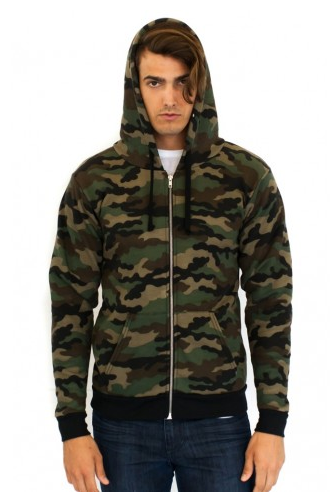 Check out the whole Royal Apparel Camo Collection below! Can you see some of your designs printed on any of these items? Do these items inspire you to create an entirely new design? If so, add your designs to one or all of these camo items today! If you've been with Print Aura long, you know there's no risk to putting new items up for sale in your shop. There are no up front costs so if something isn't selling well, there is no loss. We only print your products out when you sell them!